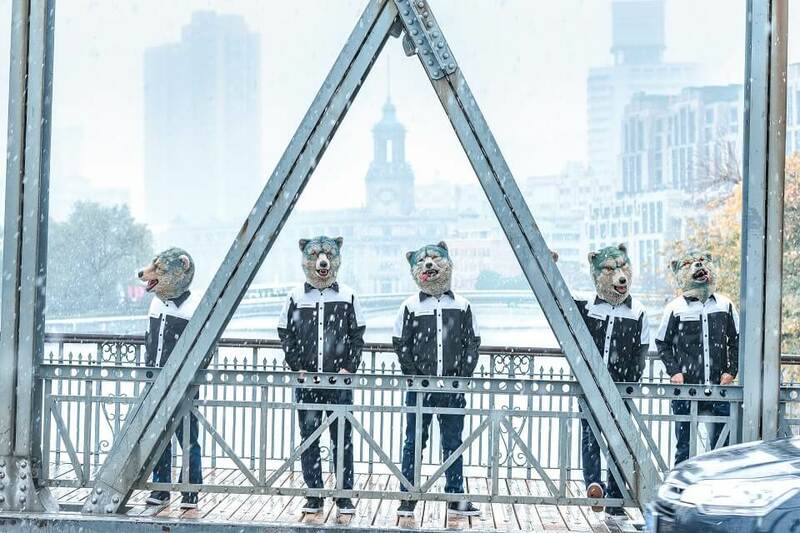 Wolf pack rock band MAN WITH A MISSION are set to begin their European tour starting in Manchester, UK on February 27 before heading on their first arena tour on Japan in April. The five members will release their first song of 2019 titled Left Alive on February 28 both on CD and digitally. 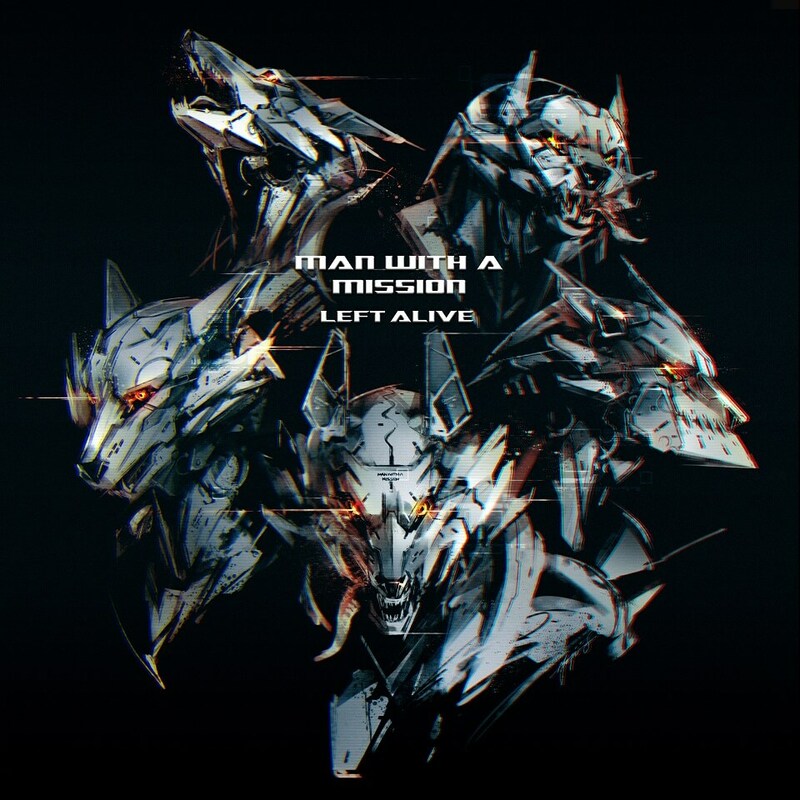 The song will be used in a commercial for the upcoming video game LEFT ALIVE™ developed and published by Square Enix set for worldwide release on March 5, 2019. Left Alive was written specifically for the game. The TV commercial will begin airing in Japan on February 16. The CD also features cover artwork by internationally renowned Japanese artist Yoji Shinkawa. 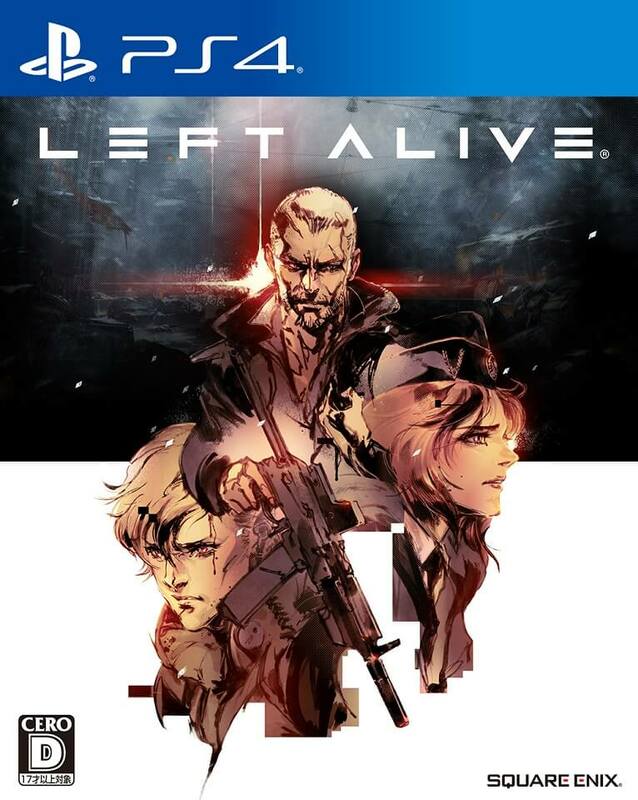 LEFT ALIVE™ is a survival action shooter set in 2127 during wartime Novo Slava. It tells a story of survival from the perspective of three characters. MAN WITH A MISSION’s song “Dog Days” features in the new “Asahi Dry Zero” TV commercial song!